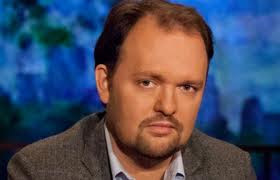 Ross Douthat, pictured, is described by Wikipedia as "a conservative American author, blogger, and New York Times columnist." I am not much of a Douthat fan, I have to confess. However, after reading all about "pouring rights," and how universities around the country are seeking to promote and profit from the sale of health-destroying soft drinks to their students, I was prepared for Douthat's description of our university system as "genuinely corrupt." 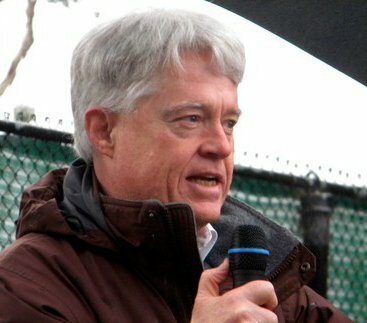 That's what Douthat said in a recent column titled, "A Crisis Our Universities Deserve." While his specifications of error were somewhat confusing, at least to me, Douthat's basic message is that our institutions are now focused on money more than anything else, and that they are certainly not thinking much about "the liberal arts student who’s saddled with absurd debts to pay for an education that doesn’t even try to pass along any version of Matthew Arnold’s 'best which has been thought and said,' and often just induces mental breakdowns in the pursuit of worldly success." I am afraid, in this instance at least, that Douthat may be right.